This beautiful mama-to-be was referred to me by a dear friend who happens to work in her office, and I am so happy she found her way to me! Liz and Brian are so easy going, and Liz makes pregnancy look just effortless. 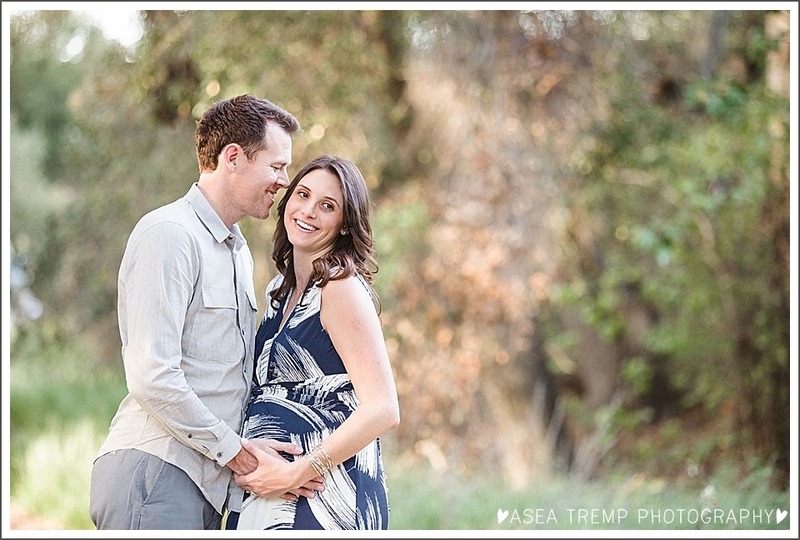 We met up one warm winter evening at Riley Wilderness Park in Coto de Caza for their sunset maternity session. I’ll be the first to admit I am SOOO not a nature person, I flinch and yelp at every bug and leaf that flutters my way, but Liz and Brian were troopers and together we trudged through the tall grass and big old trees to get some gorgeous shots. 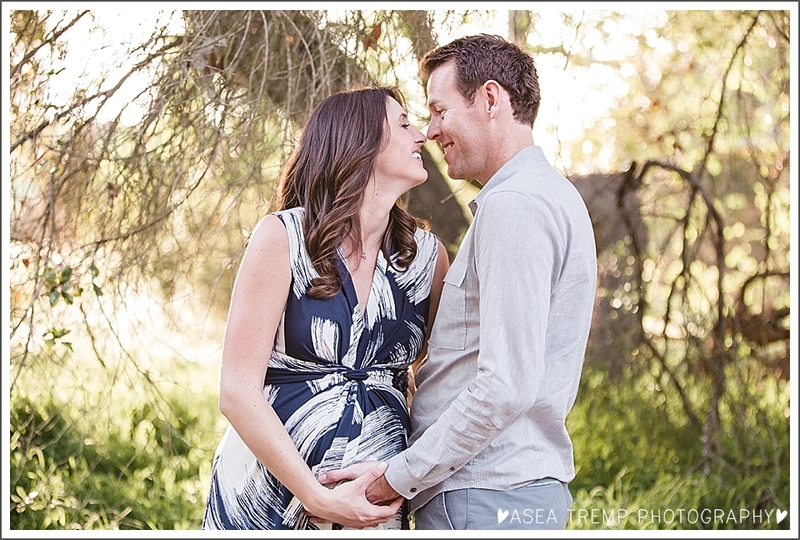 Their little guy will be here before they know it, stay tuned for a peek at his very first photo shoot!